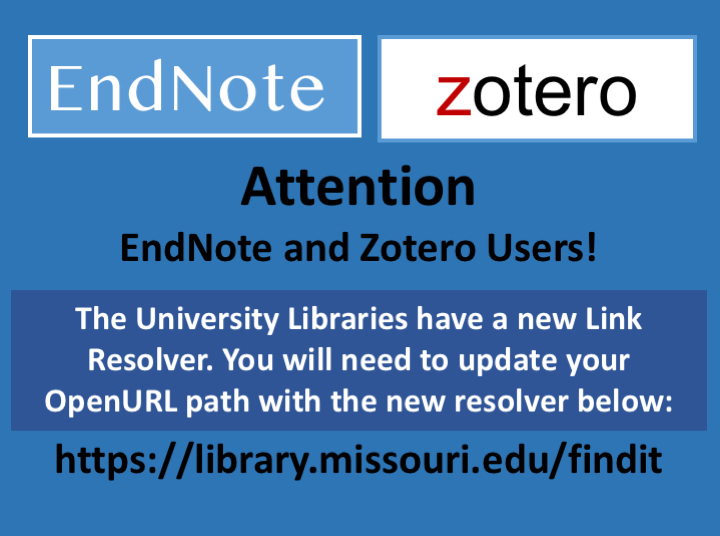 Attention EndNote and Zotero Users! For instructions, visit the EndNote and Zotero guides. 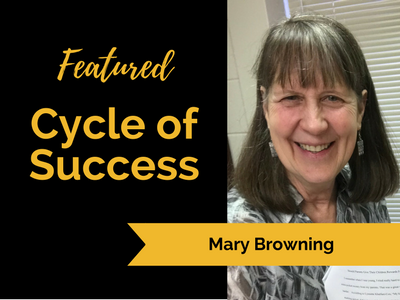 This guest post is written by Mary Browning, Instructor at the Center for English Language Learning. In the fall of 2017, Cindy Cotner, the liaison between Ellis Library and MU international students, and I collaborated on two workshops designed to teach students in my classes about Zotero, an online tool that helps students research, collect, and cite their sources. 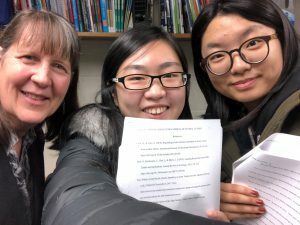 As an instructor at the Center for English Language Learning, I am interested in discovering ways to enhance the academic experience of international students for whom English is a non-native language. 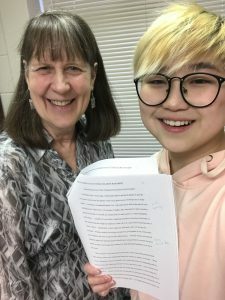 Last fall, Cindy offered a Zotero workshop for 11 of my advanced students who were studying English full-time at the Intensive English Program and 25 international students who were taking my SSC 1150 College Success Seminar at MU. During each workshop, Cindy patiently led the students through a progression of steps that allowed them to achieve sufficient mastery to be able to go back to their classrooms and seamlessly use Zotero in subsequent writing assignments. Because of the challenges that many international students face when studying in a non-native language, workshops offered by Ellis Library can greatly enhance their academic experience while at MU. The Zotero workshop was a definite success: students in both of my classes were able to immediately apply the knowledge and skills they learned in Cindy’s workshop to their academic classes. 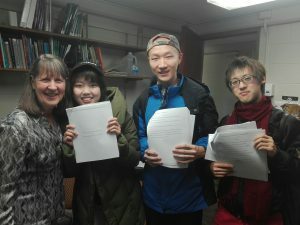 They reported using Zotero to develop a personal library of relevant research sources, to access this information in real time by incorporating in-text citations while writing their essay drafts, and to create a reference page for their research essays in several strokes. I’d advise any MU student, especially international students, to check out and then attend one or many of the workshops offered by Ellis Library to discover tips and techniques to use while researching and writing essays and completing other assignments. MU faculty who are interested in learning more about ways to collaborate with the library, should contact their subject librarian. Cindy is the contact for support of international students.